Hey everyone. 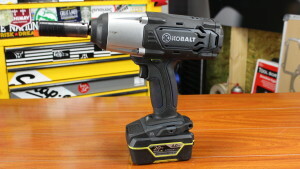 I picked up this impact wrench, which I call a gun, a while ago. This is a pretty nice impact. While I don’t think that it will replace my air gun, it does have some really great features. You can pick this up at your local Lowe’s Hardware, or buy it online. I did find it on Amazon, but it was $100 more, and not available on Amazon Prime. As always, post your comments below. If you have a tool you would like for me to review, use the contact me form. 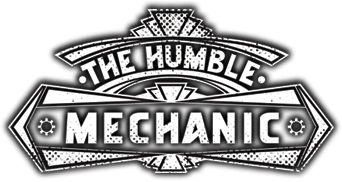 Or email me Charles(at)HumbleMechanic(dot)com, and put TOOL REVIEW in the subject. These are great tools, but as you said they are not really a replacement for an air powered tool. I think a battery impact would be great to have in a vehicle just in case. Or for pulling parts in a junkyard. Sound like a good buy too bad the nearest Lowe’s is so far away to check it out.